Gas prices continued to decline in the past week, with the national average for regular unleaded falling 2 cents a gallon to $3.34, the lowest in more than seven months.The widespread decline in pump prices put the national average for a gallon of regular unleaded at 11 cents less than motorists were paying a year ago. Drivers in some states were benefiting from much bigger savings. Statewide averages were 20 cents lower than a year ago in Connecticut, Iowa and New Jersey, 22 cents lower in South Dakota, 23 cents lower in Kansas and 25 cents lower in California. The AAA Daily Fuel Gauge Report indicated that Oregon was the only state where the price of regular unleaded was still higher than a year ago — $3.73 today versus $3.68 on Sept. 25, 2013. Next-door neighbor Washington was even with last year’s average, at $3.73. Prices have been falling in both states in recent weeks, dropping 7 cents a gallon the past week alone. Diesel fuel also fell 2 cents a gallon the past week to a $3.75 national average, 17 cents less than at this time last year. Oil is hovering around $93 a barrel, about $11 less than the calendar-year high of $104.44, set June 25, as traders shrugged off ongoing tensions in the Middle East as an urgent concern. Some analysts, though, said stronger economic growth in the U.S. could increase demand for gas in the coming months. 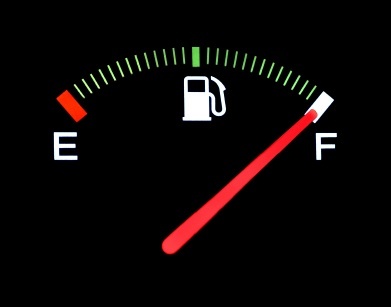 Mississippi and South Carolina had the lowest average gas prices at $3.10 for regular unleaded. Arkansas was next at $3.12, followed by Alabama, Louisiana, Missouri, Tennessee and Virginia at $3.13. 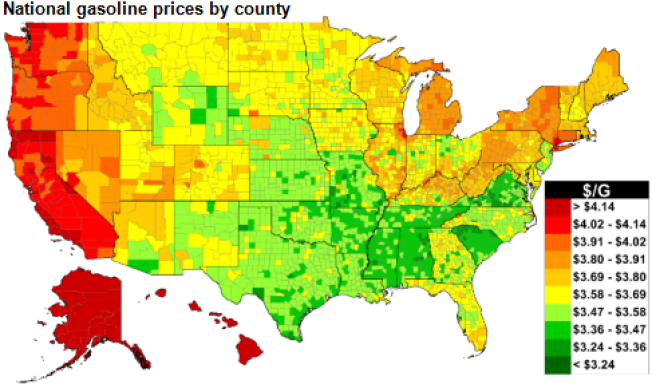 Hawaii had the highest-priced gas at $4.23, and remained the only state with an average of more than $4. Alaska’s $3.94 average was second-highest, followed by Oregon and Washington, $3.73, and California, $3.72. 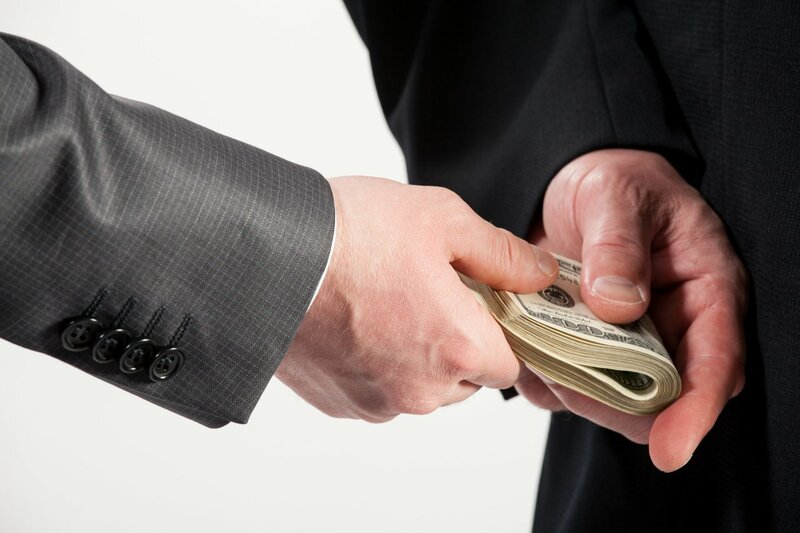 Last week, the 9th Circuit Court of Appeals in San Francisco essentially ruled that extortion is perfectly legal — at least, if the minds behind Yelp are the ones doing the extorting. The way it works is this: a business can buy an ad on Yelp. Yelp can then, as thanks, raise their overall rating, regardless of what customer reviews have to say about it. 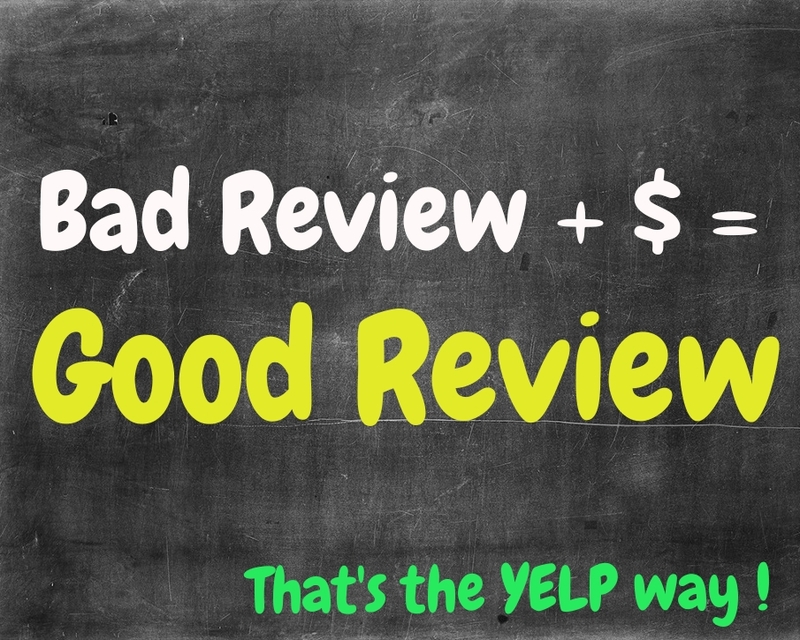 Even though Yelpers are notoriously insane, it kind of defeats the purpose of having a site based on aggregate reviews if you then allow businesses to pay for scores that don’t reflect those reviews. This is all explicit, by the way: in the future, Yelp is perfectly allowed to do this, then publicly admit they do this, and then even advertise that they do this, should they so choose. So the 9th Circuit Court of Appeals just gave Yelp the go ahead to extort businesses by offering them higher ratings if they pay for more ads on Yelp. While the ruling doesn’t expressly say Yelp is likewise allowed to threaten them with lower ratings if they don’t pay up (a practice Yelp of which has been repeatedly accused in the past), you can bet it gives Yelp carte blanche to do just that — and that they’ll go full speed ahead with it. This is another from the long, long, looooooooooong list of reasons you should never, ever, EVER use Yelp. It’s 100% rigged and the reviews mean nothing. 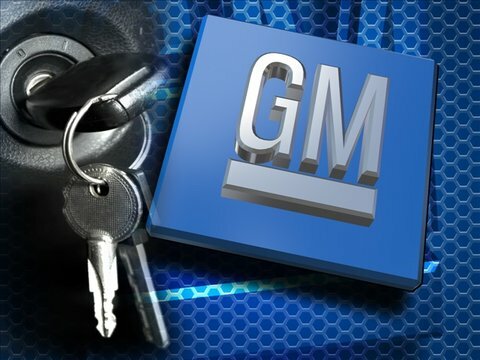 The General Motors Co faulty ignition-switch death toll now stands at 19, above the company’s earlier estimate, and may go higher as a review of claims continues. Attorney Kenneth Feinberg —hired by GM to create a claims process and evaluate submissions—released the figure on Monday, his first public update on ignition-switch injury claims. Mr. Feinberg said he continues to evaluate the 125 death claims that have been filed as of Friday. The new figure comes after GM spent months down-playing the death count, saying it knew of only 13 deaths based on the information it had. GM Chief Executive Mary Barra later softened the company’s stance when she established the victim compensation fund and delegated the responsibility of determining who was killed or injured to Mr. Feinberg. The compensation fund has received a total of 445 claims so far. Nineteen were certified as deaths while 12 others were certified as legitimate injury claims. Details about all the claims weren’t released although no one has yet agreed to take the payouts and waive their rights to sue the company. Mr. Feinberg’s office also declined to say how much GM will pay on each claim although death cases automatically receive $1 million in addition to the awarded amount. The Detroit auto maker set aside $400 million to fund the compensation program although it is possible another $200 million may need to be set aside. Fund payouts aren’t capped. 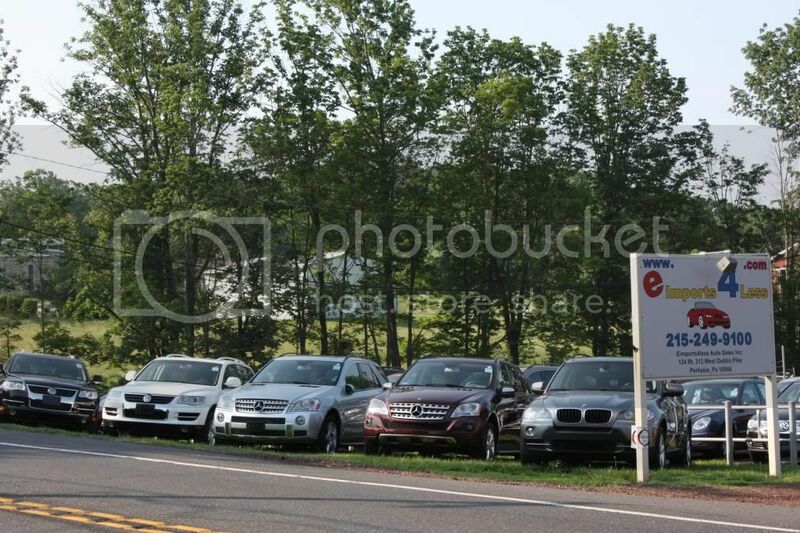 In the meantime, call your local dealer if you have a GM car to see if the recall effects your vehicle.